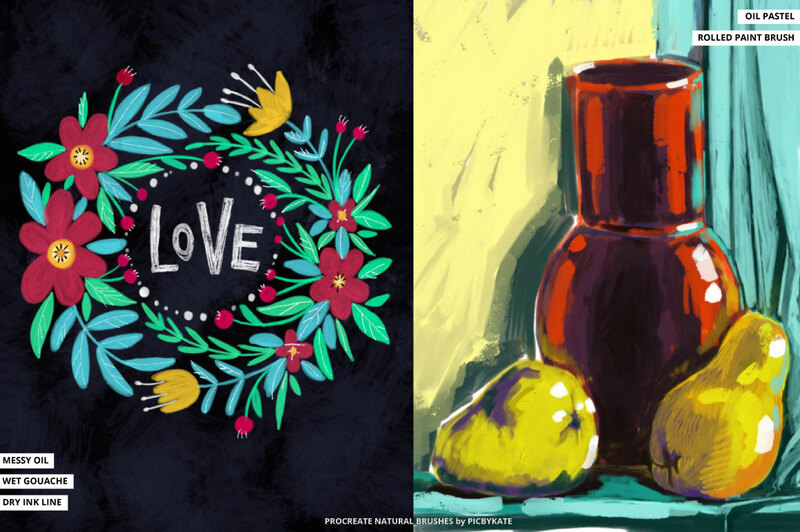 I am happy to introduce You to my set of 30 natural media brushes for Procreate App! 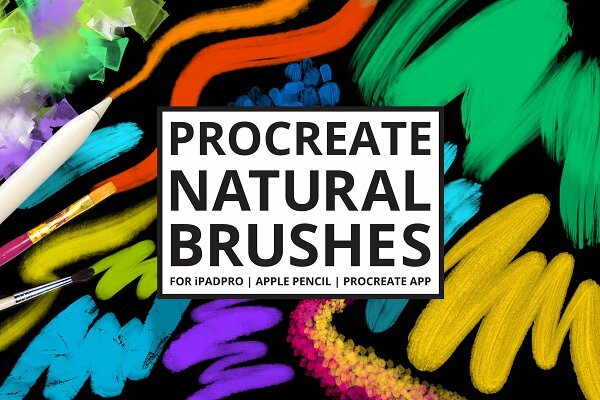 This is the set of 30 natural media brushes for Procreate App with a variety of brushes for all needs – bristle brushes, gouache, pastels, different wet media, palette knife brushes to create beautiful painterly effects. 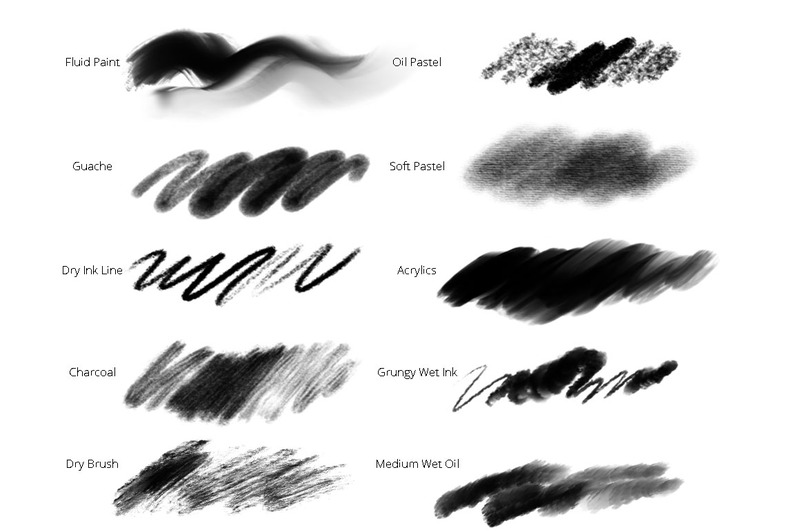 Perfect for sketching, illustration, digital painting. 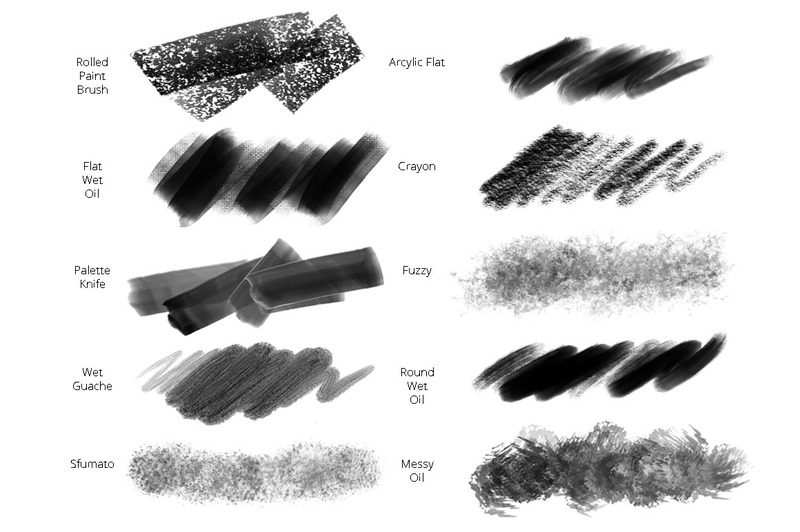 Use them also as a Blend tool to get more unique effects. 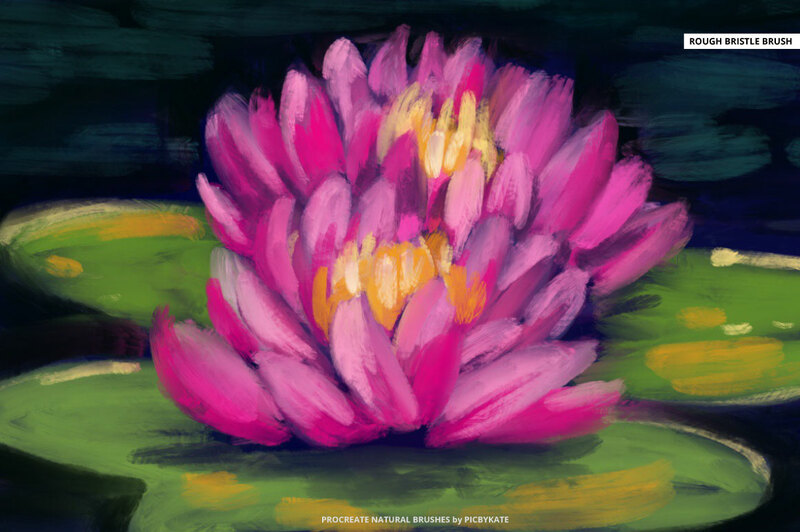 Note – unzip folder before uploading brushes to Procreate. Do not try to upload the whole folder. 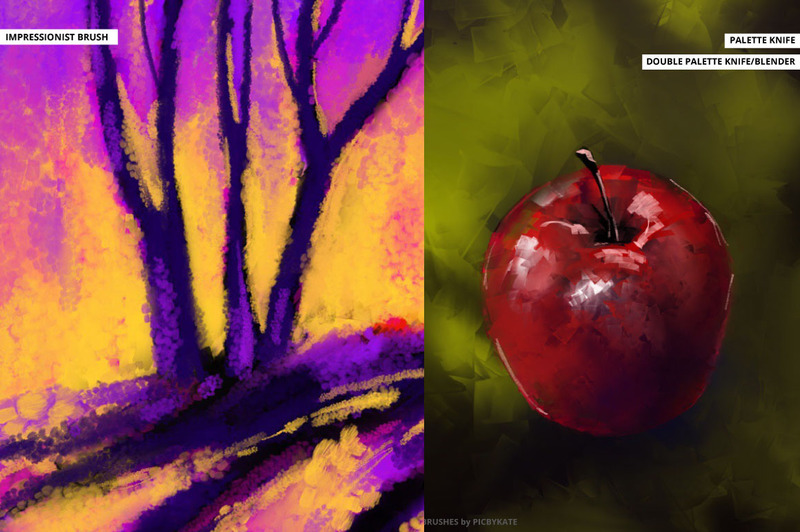 Use an app if you want to unzip folder on iPad – there are several free apps in Appstore. 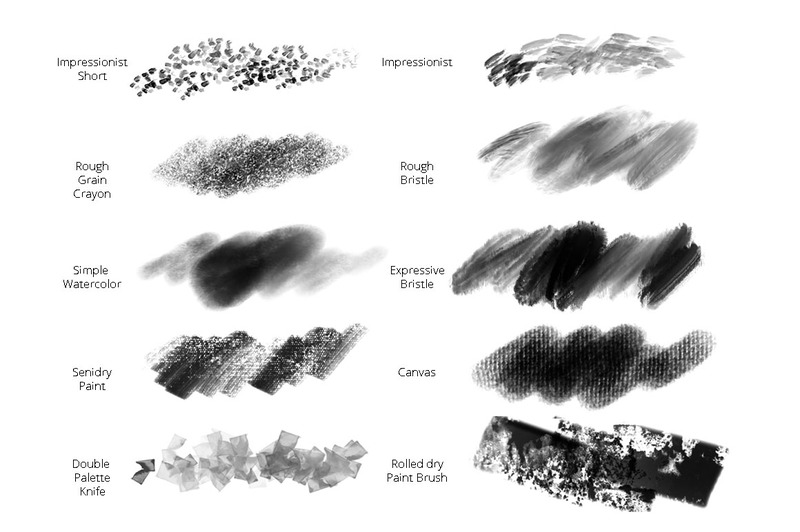 • 30 custom-made brushes for use with the Procreate app.